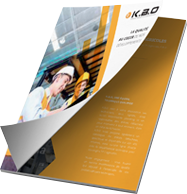 This site is published by K.B.O (a company with share capital €6,000.00). 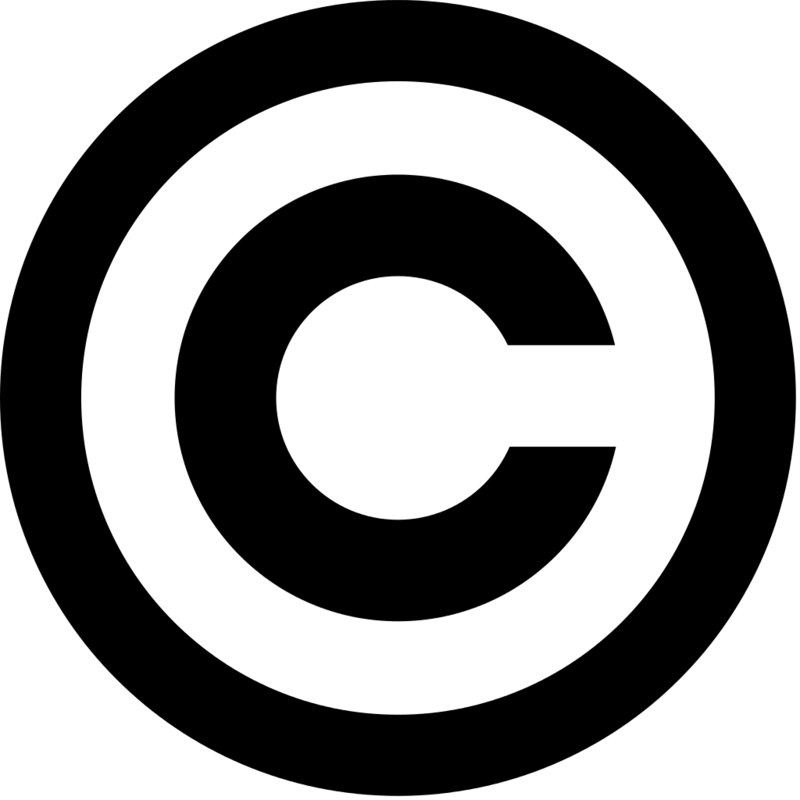 The presentation and content of this site together constitute a work protected by international agreements and prevailing laws on intellectual property, particularly those relating to copyright, unfair competition and registered trademarks. Any reproduction or representation with the prior written consent K.B.O is forbidden. Although every effort has been made to ensure the accuracy and regular updating of this site, it is possible that errors may have slipped into the information and/or documents shown. Therefore users of the site must carry out all practical checks, as the publisher cannot bear any liability for any errors. Head-office: 2 rue Kellermann 59100 Roubaix – France.